Sweet Dreams | To infinity and BEYOND! Hey everybody! Long time no blog but I guess for you guys is long time no read. We were very busy during the holiday season with all the craft fairs and the orders for people who wanted to surprise their loved ones. This might be a long post, so brace yourself. 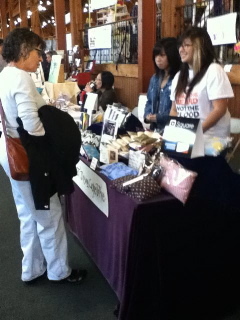 During December we had two craft fairs and our open studio: we were vendors at Bazaar Bizarre and the KPFA craft fair. Aside from the occasional “window shoppers,” it went great. We even decided to showcase a new product: Up-cycled billboard vinyl bags (photos to come later). At the end of the year after being worn out by the craft fairs we had our open studio, and from what I heard it went great. The other co-op members say that the people who attended the event were very friendly, interested in our products, and very willing to buy from us. Now to make things even more exciting, we started using Square. Square is a device that attaches to our iPod touch, and it allows the buyer to use their debit/credit card without the typical credit card machine. I have seen this little device being used in anything from local vendors to taxi drivers. The last thing I would like to blog about is that our end of the year report came back with flying colors. 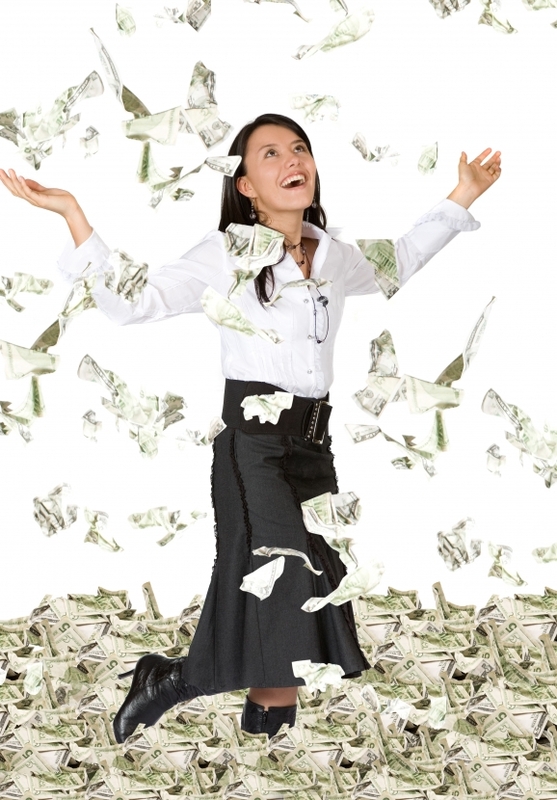 We made approx.$ 3,000 more than last year. And yes, that is how I felt when the good news came. Well that is all for this week.